was created out of my passion for customer service and true desire to help others. 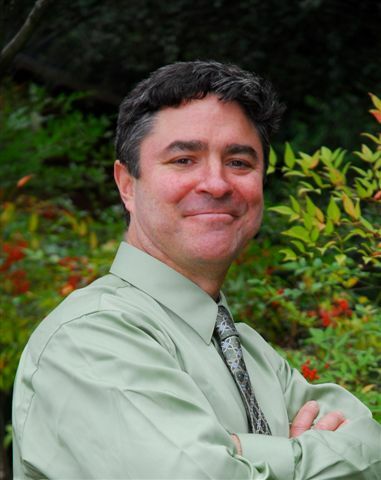 I found that I could offer compassion and understanding surrounding different reasons for relocating, bring a sense of organization, and offer a light at the end of the tunnel for people during one of the most stressful times in their lives. Most of my clients agree that moving is one of their top-three least favorite things to do in life. However, our kind gentlemen in our Marin moving company and I actually enjoy moving…”As long as it is not our stuff,” we tell our clients (we don’t have the emotional baggage or attachments that go along with moving). We get paid to work out! In all seriousness, we love meeting new people in the community while helping them to get situated in their new location, and thrive on being physical in the great outdoors. 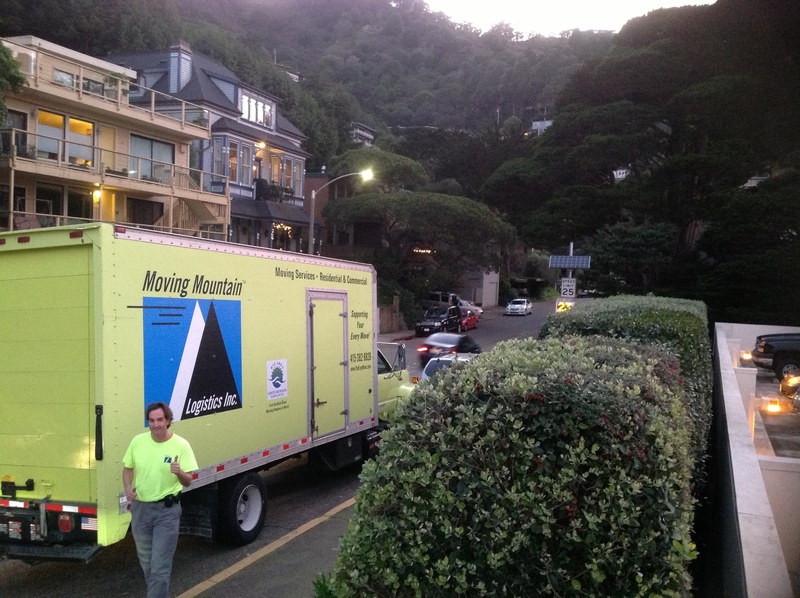 The Mission of Moving Mountain, a Marin moving company, is to provide pain-free, green moving services that are reliable, skilled, and efficient at competitive rates to people of the Bay Area. 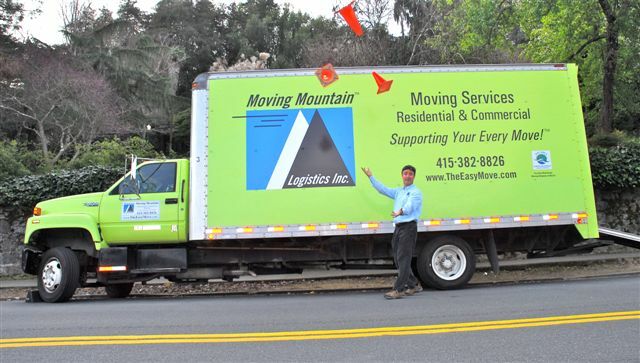 We understand that relocating has the potential to be a painful experience, both emotionally and physically…but by listening to our clients’ problems and concerns with regards to their particular move, Moving Mountain, a Marin moving company, looks to solve their problems with ease and provide a move that is organized, comfortable and safe. We move you the way you want! Whether you are moving from a large single-family home or office or from a one-room studio, with level ground or several flights of stairs, pre-packed boxes or the need for help with packing, it is our goal to lighten your load. We are your trusted and caring moving experts! Dear Sean, I wanted to thank you for the incredible job you and your team did for our family. Your team was prompt, efficient and friendly…and the job was finished ahead of schedule! We would recommend you to anyone for a smooth and flawless move.